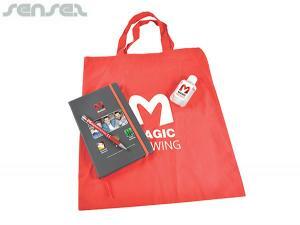 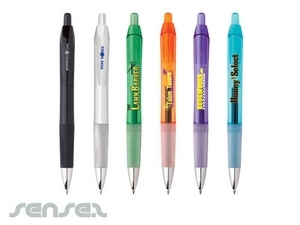 Nothing suitable in promotional conference pens? 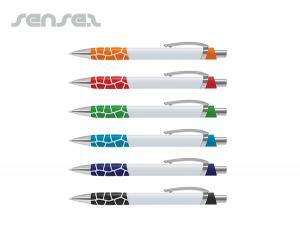 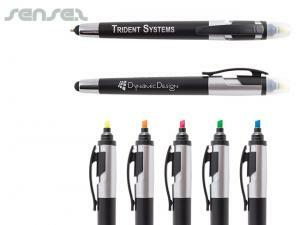 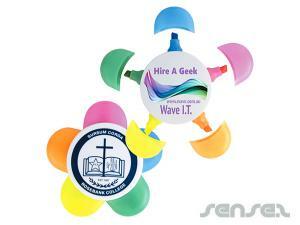 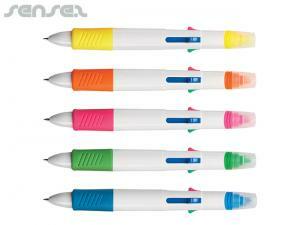 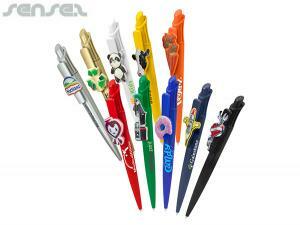 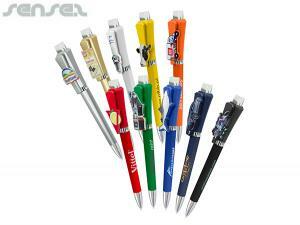 Promotional logo printed pens are a conference staple and will be used like hotcakes! 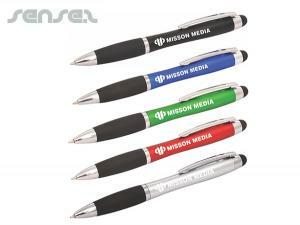 Print your corporate logo or conference message or website on a free give away pen to enhance your sales and brand awareness. 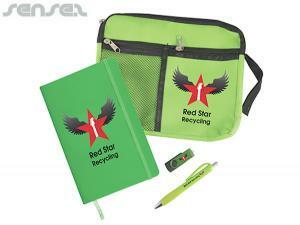 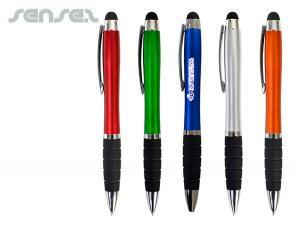 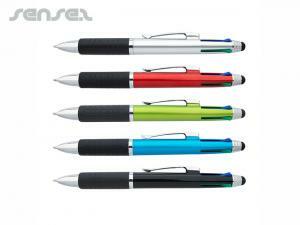 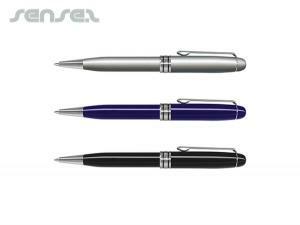 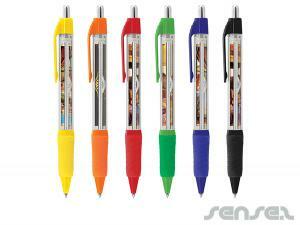 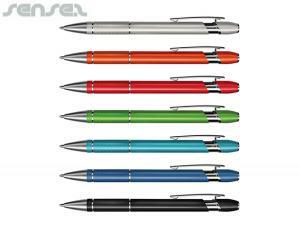 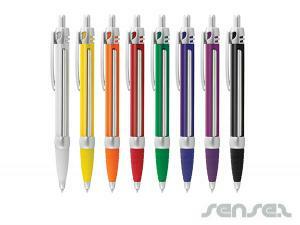 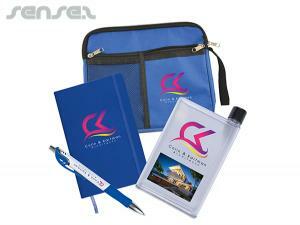 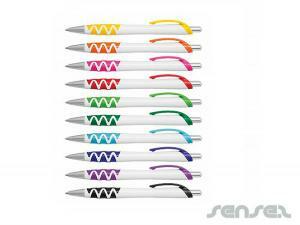 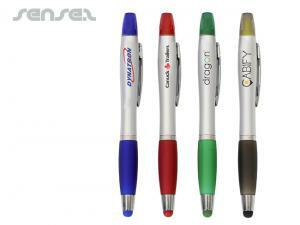 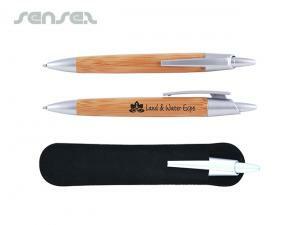 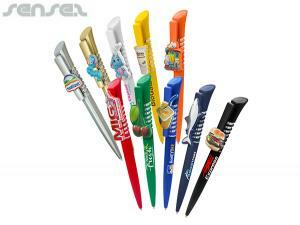 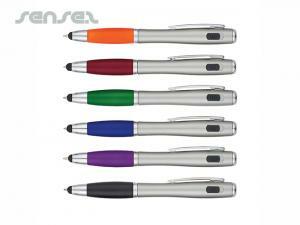 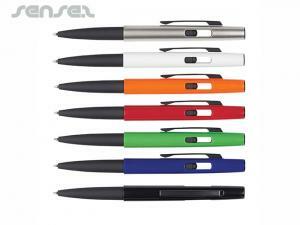 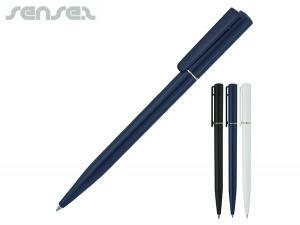 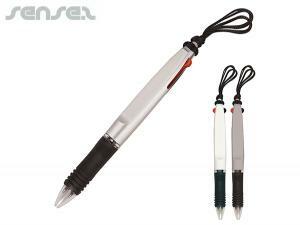 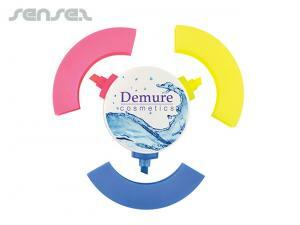 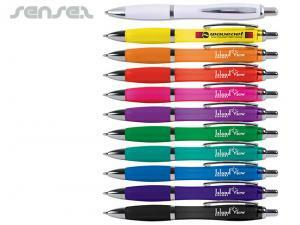 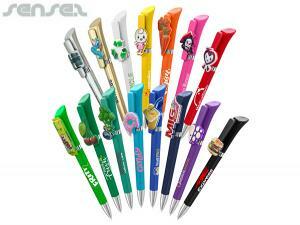 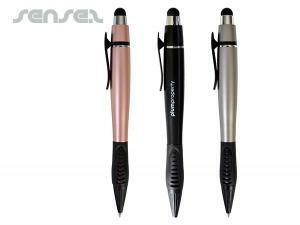 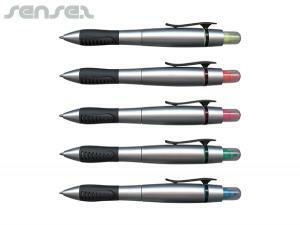 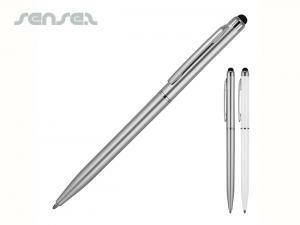 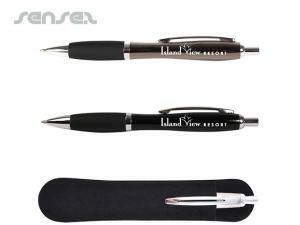 We carry a range of promotional pens that are suited for conferences from cheap to exclusive, the choice is yours. 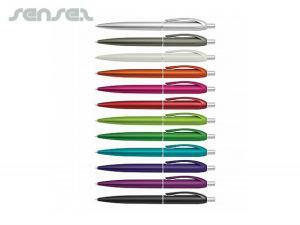 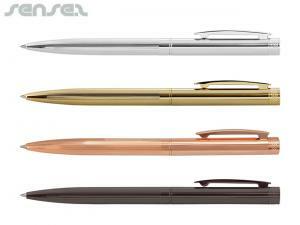 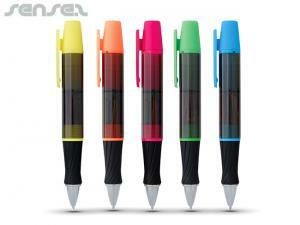 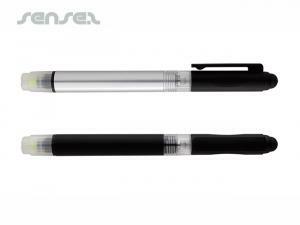 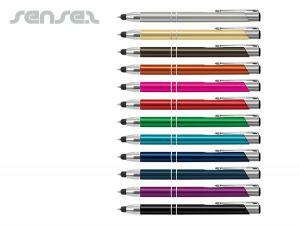 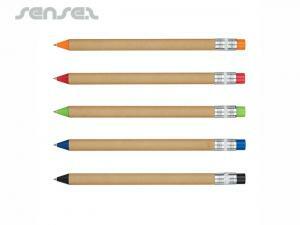 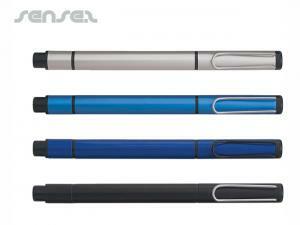 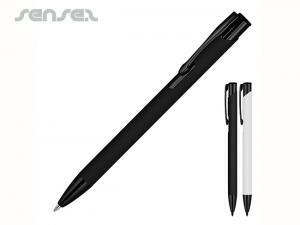 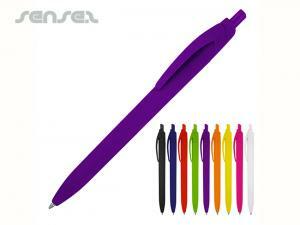 You will find more pen choices in our specifically designated pen category. 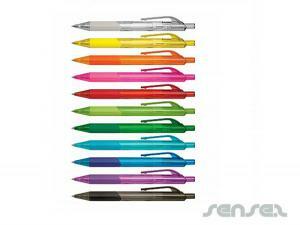 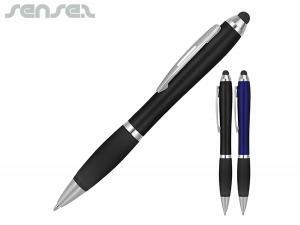 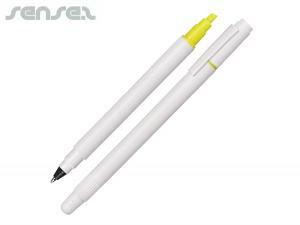 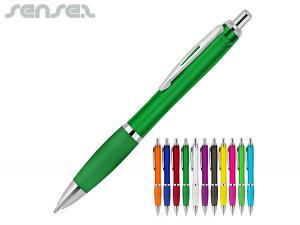 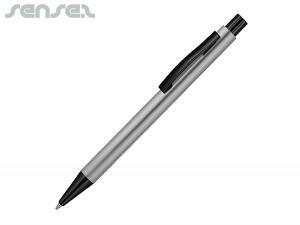 In this section we have just given you a broad overview of what kind of Cheap promotional Ball Pen alternatives that are available for conference promotions. 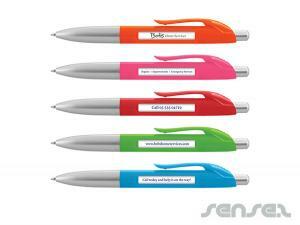 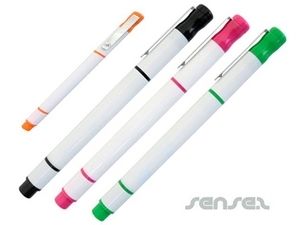 Choose a highlighter pen, or a sticky note integrated flag pen to highlight your cause. 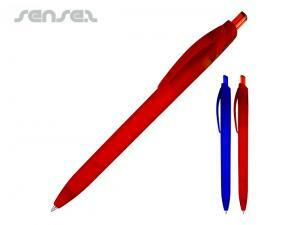 Or to add fun to the occasion uses a bubble blowing pen. 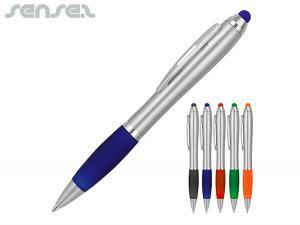 Most practical conference pens are surely the 2 in one or 4 in one multi-colour pens as well as the clip on pens or the new lanyard neck pens for trade fairs and conferences where customers are constantly moving around.